Answer the call to play outdoors by exploring some of Novato’s many beautiful Bay Area trails for hiking and biking. Whether you’re in the mood for a casual stroll or training for your next triathlon, Novato offers a range of options suitable for all fitness levels. Left your bike at home? No problem! Pay a visit to the helpful staff at Old Town Sports where you can rent a bike for as little as $25 per day. Kick off your day at Marvin’s Breakfast Club in the heart of Old Town, where the substantial portions of home-style American food will ensure you’re fully fueled for whatever activity you choose. Then load up your mountain bike or lace up your hiking shoes and prepare to greet the natural beauty that awaits in the surrounding landscape. 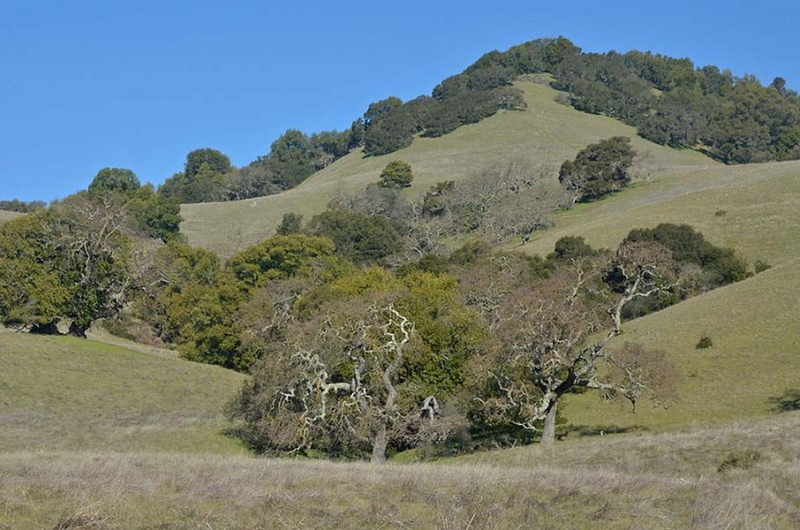 Novato's beautiful Mount Burdell beckons just a few minutes drive north of downtown with easy access to trailheads from several main roads. Roadside parking is available but tends to fill up on busy weekends, so plan to arrive before noon. 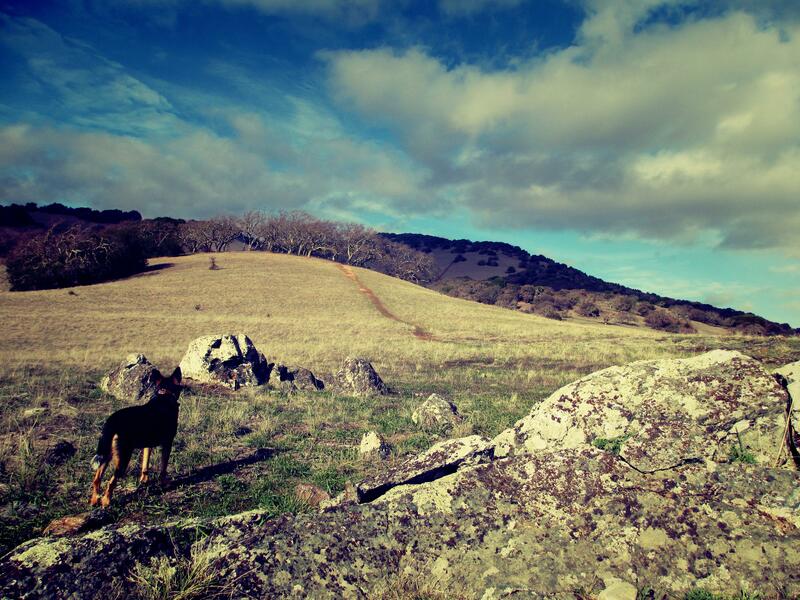 Rising 1,558 feet from the valley floor, Mount Burdell is Novato’s highest peak and Marin County’s largest open space preserve. This local favorite offers outdoor enthusiasts several challenging, well-maintained fire roads and “loop” trails ideal for hiking, mountain biking, and horseback riding. A perfect destination for a day excursion, Burdell’s oak-studded slopes and fertile grasslands offer visitors the chance to glimpse native wildlife and birds, flushes of colorful wildflowers in the spring, and breathtaking views of the surrounding North Bay. Mt. Burdell’s hilly, sometimes steep terrain makes it a good choice for moderate to advanced fitness levels. Dogs are allowed on main fire roads both on and off-leash (under voice command). During spring months, you may encounter herds of domestic cattle which graze free-range on the preserve. No restrooms. Bring plenty of water. Relax after your outing on the mountain and enjoy the stellar views from historic Hilltop 1892 bar and restaurant. Executive Chef Todd Davies, a Novato resident, offers his delicious take on Northern California’s seasonal bounty along with an outstanding wine list and fun casual atmosphere. 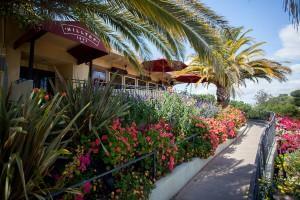 This popular dining choice is a favorite with locals and visitors alike.